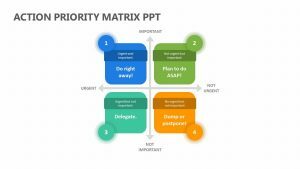 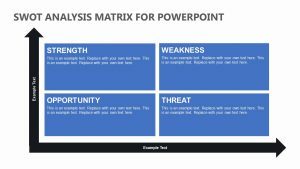 Take a look at the risks that you are willing to take within your company or with a new business project through the Risk Matrix PowerPoint Template. 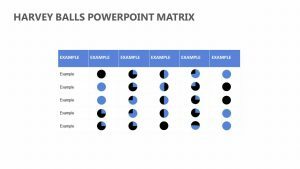 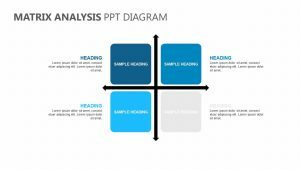 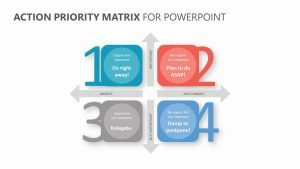 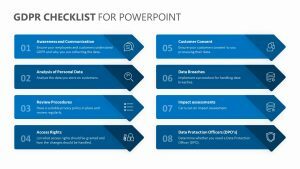 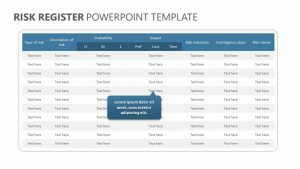 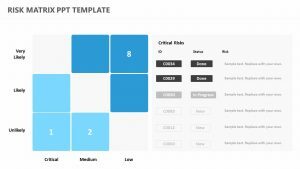 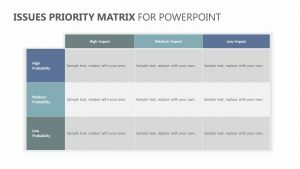 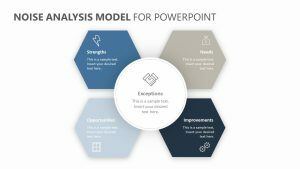 The Risk Matrix PowerPoint Template is a set of two fully editable PowerPoint slides that will make it simple for you to present your findings. 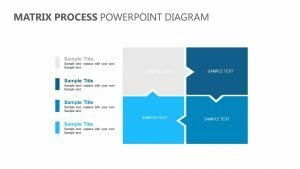 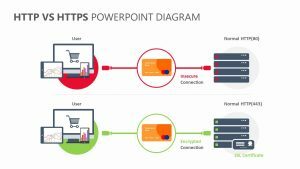 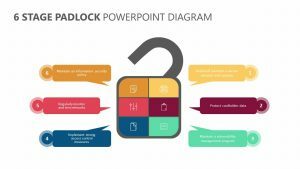 This PowerPoint slide set comes with four different sections on the left side, each one with its own editable colors and icons. 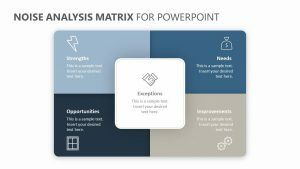 On the right, there are color-coordinated subtitles where you will be able to elaborate upon the different points you want to make.